products for a nearly unbeatable price. 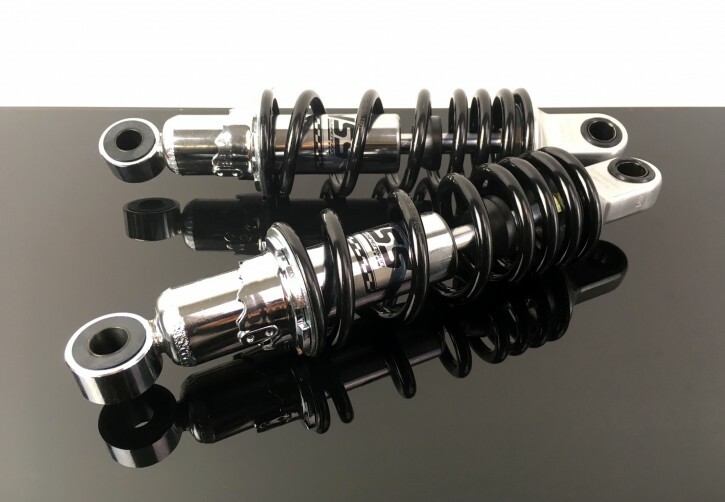 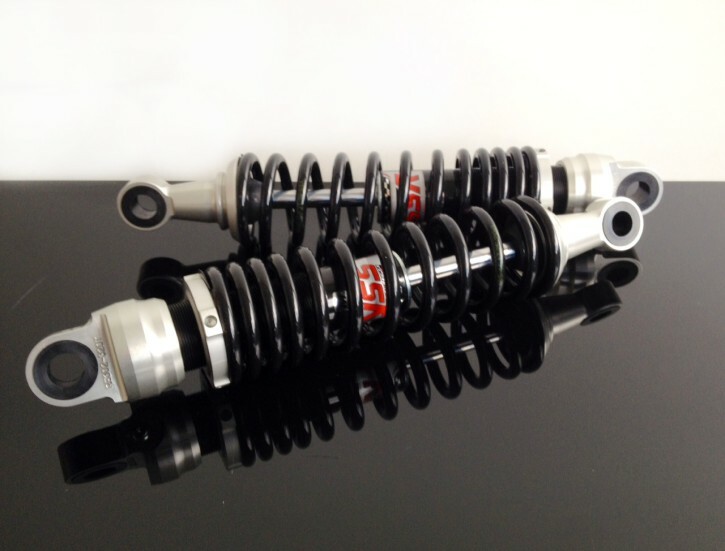 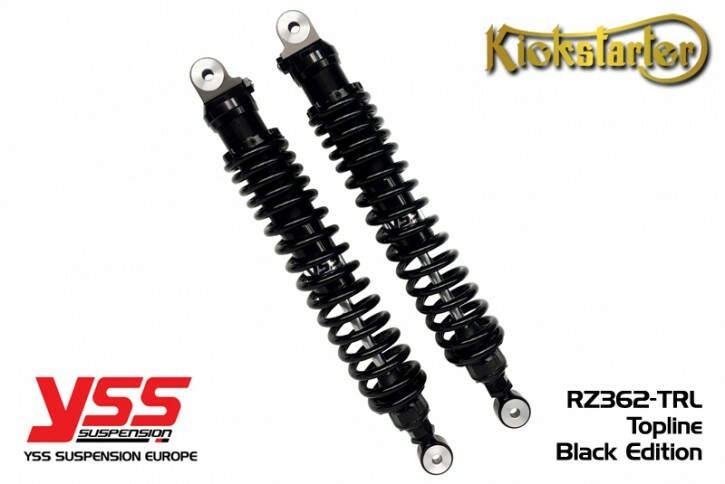 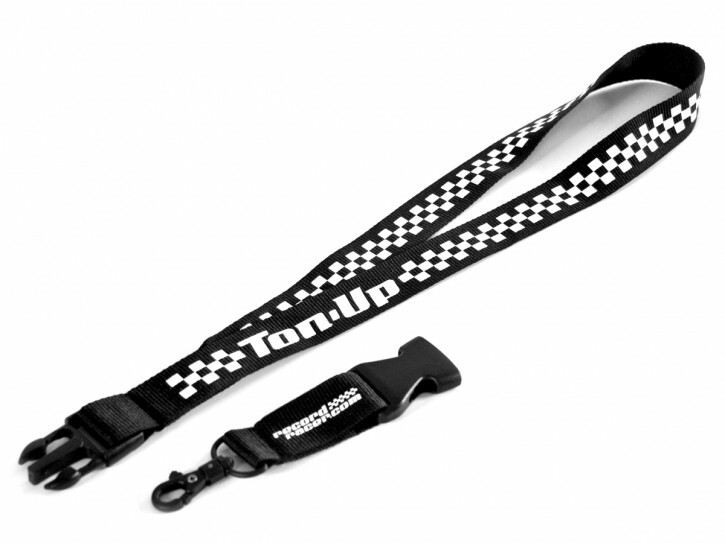 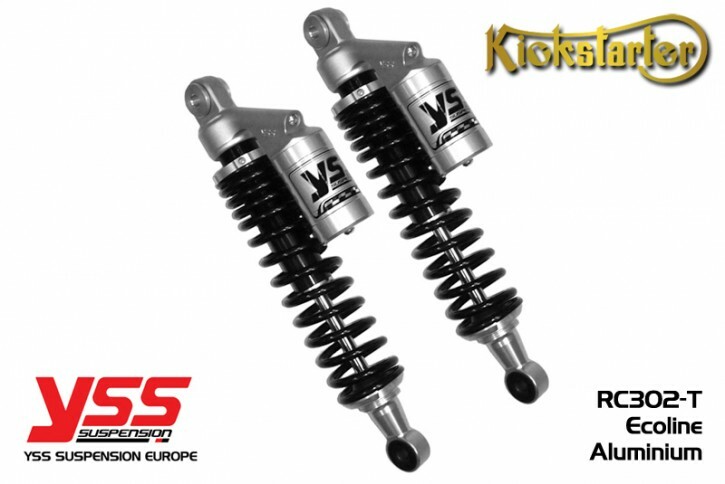 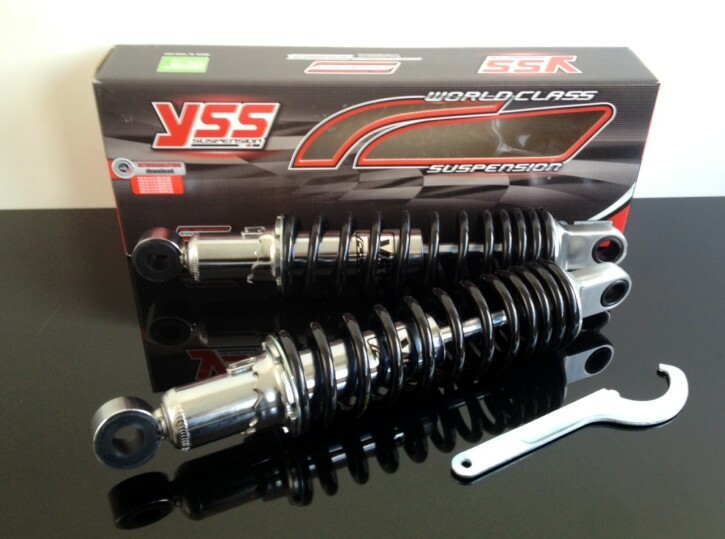 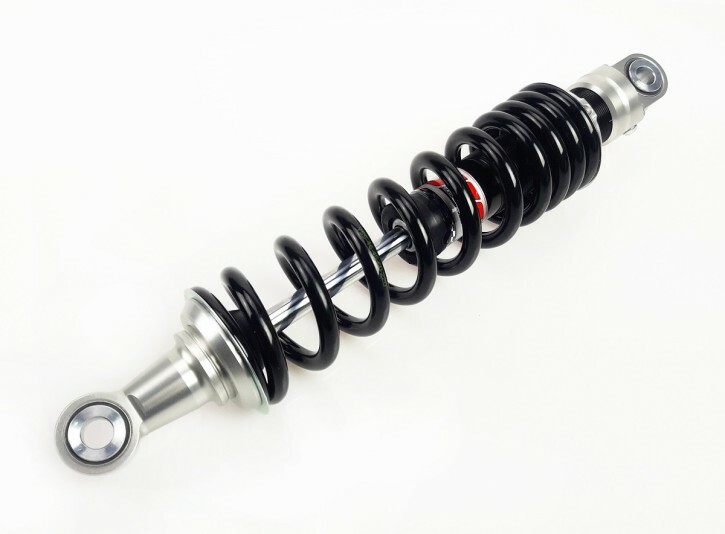 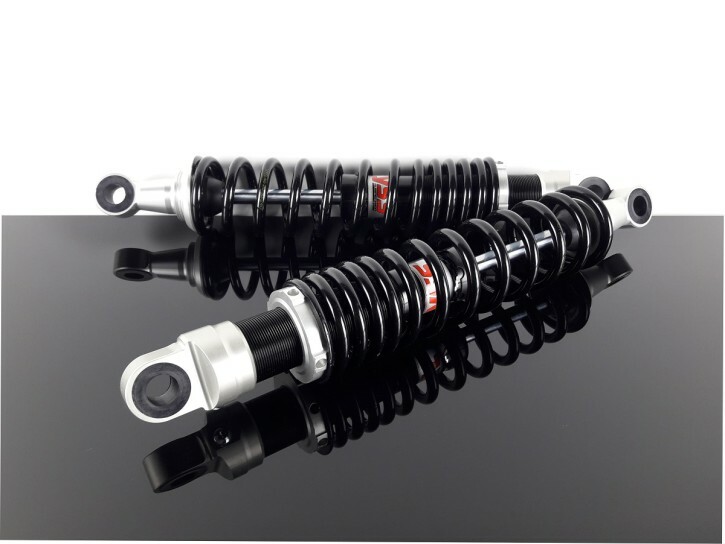 YSS shocks are produced in Thailand on state-of-the-art production lines. 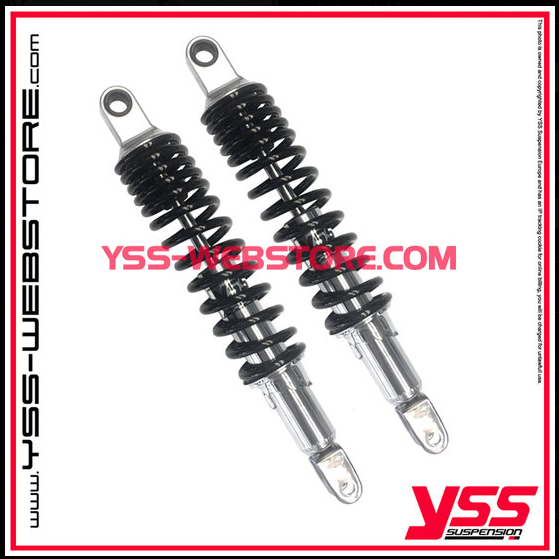 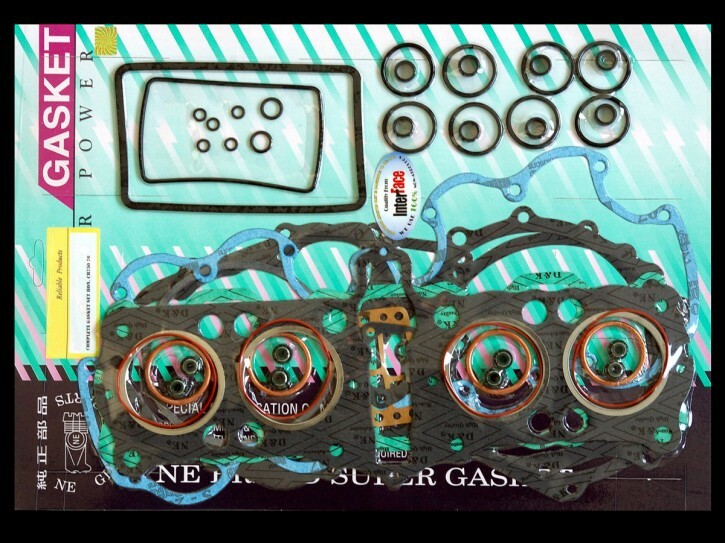 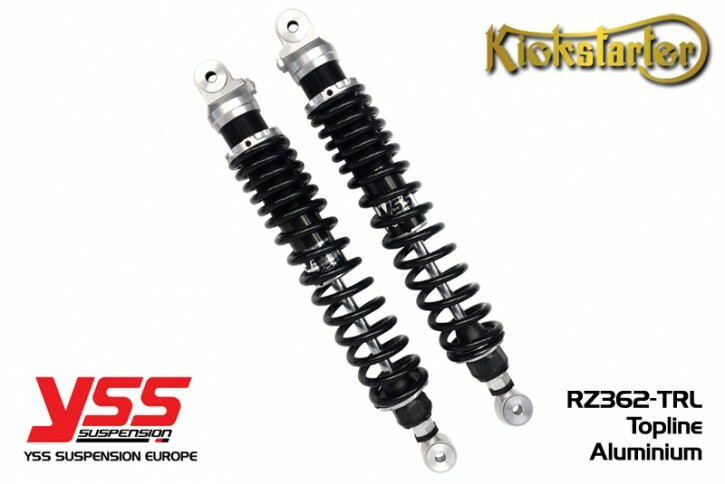 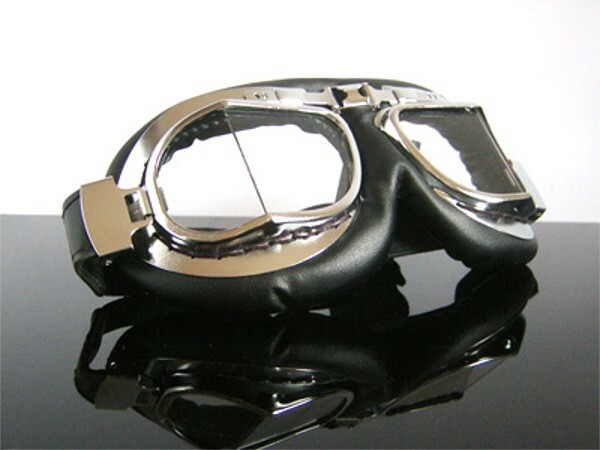 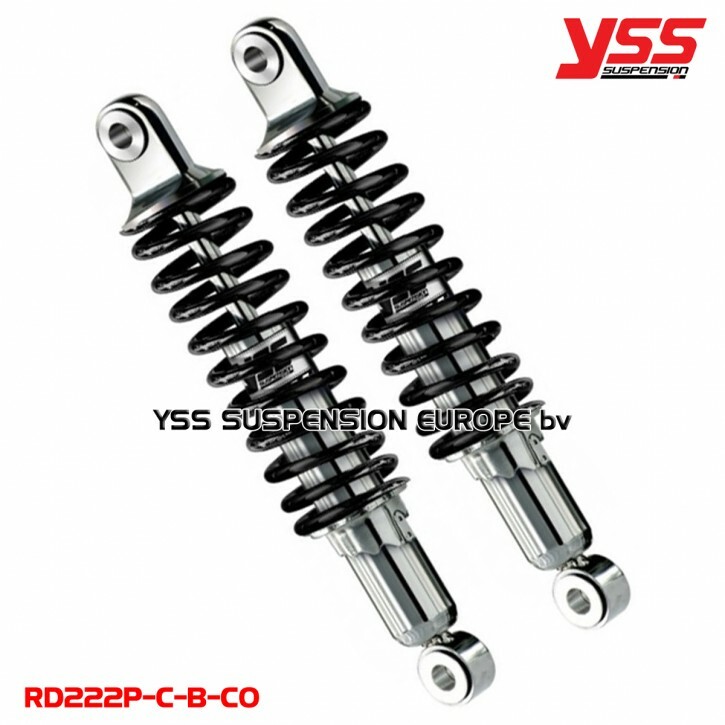 We can supply suitable shock for many other motorcycles or with customized measures on demand.